Just ¼ mile from the State University of New York-Buffalo! Red Roof Buffalo Amherst is only 1 mile from Northtown Center, and a 10 minute drive to Galleria Mall, Albright Knox Art Gallery, Buffalo Niagara Convention Center, and KeyBank Center. 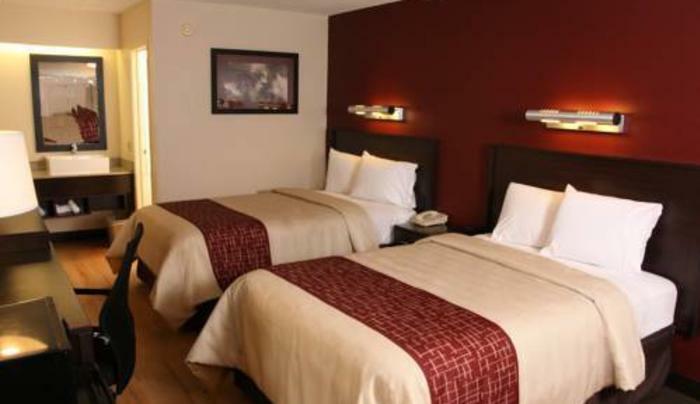 A bit farther afield, this hotel is just 13 miles from Seneca Niagara Casino, 15 miles from Niagara Falls, and 16 miles from New Era Field and Casino Niagara. 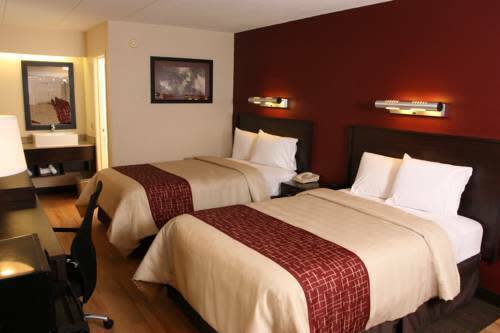 We’re located just seconds away from shopping malls, movie theaters, ice skating, and a wide variety of restaurants.